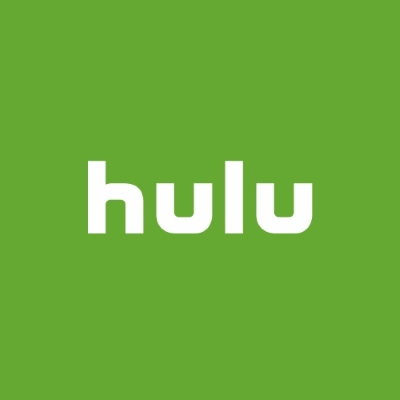 According to The Verge, "it’s not just about the money and the percent-ownership; Disney gaining even more control over Hulu could also mean a radical shift in what Hulu even is. Right now, the service offers streaming content from a huge range of providers, including Comcast-owned NBC and Universal, and AT&T-owned networks like TBS and TNT. Now that AT&T no longer has skin in the game, it’s easy to imagine a future where the company pulls its shows entirely in favor of its own streaming efforts."